Apart from the suffering of Jesus on the cross of Calvary the book of Job is the best biblical illustration of human suffering. In a few moments’ time Job, a great man of the east, lost all of his wealth (which was massive), his physical property, and his ten children. Though imperfect (he was a sinner) Job’s response of persevering faith in the God who is sovereign—while in the midst of his suffering, not just afterward—is exemplary (James 5:11). In his example there is much positive instruction about trusting in God’s sovereignty and living by raw faith that endures deep pain. We all love to have examples to follow—good ones. Therefore, we are thankful for Job. But there is also an important element of negative instruction in the book of Job. The horrendous one-another ministry of Job’s so-called “counselors” is a bad example for us to recognize and learn from, but definitely not follow. His three friends’ lack of compassion and comforting words are appalling. Their lack of consideration was treacherous. However, there was a deeper problem at the root of their poor counsel. They had an under-developed theology, which was chiefly characterized by a hyper-active connection between sin and suffering. They always saw a connection between a person’s suffering and their personal sin. As a result, sadly, Job was accurate when he referred to these men as “sorry comforters” (16:2). Automatically assume that sin is the cause of your friend’s suffering and, therefore, God’s hand of corrective discipline is upon him, thus implying that even the death of his children was somehow his fault (Ch. 4-5). When your spiritual friend, who is experiencing deep suffering, tries to explain his situation to you, assume he is just putting spin on his story in order to justify himself. Tell him he is full of the wind and will ultimately come to destruction anyway because he is so wicked (Ch. 15). Be sure to remind him that he is a great sinner who is greedy, cruel, and needs to get right with God. Leave no room for grace (Ch. 22). Conclude that—because the wicked do not ultimately prosper—your friend is wicked and be sure to tell him…just in case he has forgotten (Ch. 8). Only use fear to motivate him to repent by repeatedly drawing his attention to the future destruction of the wicked (Ch. 18). When you run out of things to say then resort to name-calling; Maggot is always a pretty good choice (Ch. 25). Have no mercy upon the sufferer and don’t empathize with his difficult situation. If he dares to open his heart to you—revealing his deepest doubts and fears—don’t give him a patient listening ear followed by gentle, probing questions. Instead, tell him he talks too much (after all, he is just whining), is lying, and only getting half of what he deserves anyway, therefore, he should repent (Ch. 11). Be sure to remind him that he will suffer the fate of the wicked man. Whatever you do, don’t give him hope (Ch. 20). By the way, Job’s friends did do one thing right. We’ll give them an ounce of credit tomorrow. Well written, Pastor Paul, and excellent counsel for me as well. I often feel I have to have an answer for everything (pride). I now realize that I cannot know everything, and I need to walk ALONGSIDE people, not above them. Excellent post, Pastor Paul. 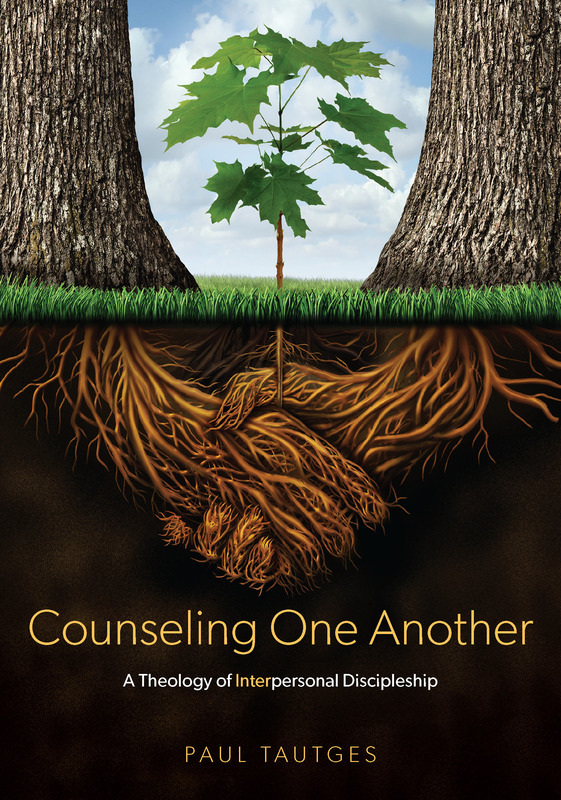 This is another re-post, with your permission, for the Biblical Counseling Coalition! Thanks, Bob. Go for it! Great word! This is such an important reminder for all of us coming along side our friends who are suffering! Thank you!